You probably vacuum your carpet pretty often, but this doesn’t always pull out all of the undesirable dirt and debris. If your carpet is starting to look a bit dingy despite regular vacuuming, then it might be time to consider steam cleaning. 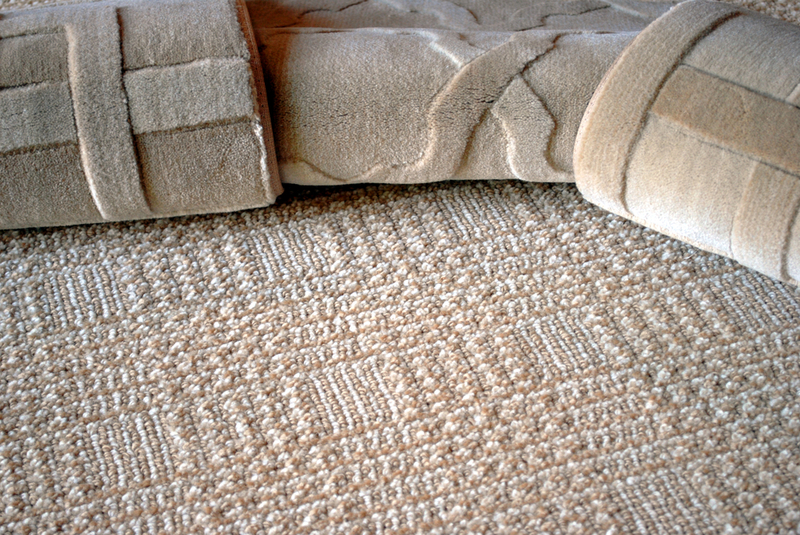 Carpet manufacturers recommend the method as the most efficient and effective. Steam cleaning uses hot water to loosen, break away, and remove built-up dirt, oil, and debris that become trapped in carpet fibers. This cleaning method even pulls dirt from the carpet pad. The method is unanimously called ‘steam cleaning’ and is a form of hot water extraction. Extremely hot water and a bit of carpet-specific detergent is forced into the carpet fibers and carpet pad at a high pressure. The solution is then sucked back into the machine along with all of the dirt and debris. Many companies use eco-friendly detergents making steam cleaning one of the most environmentally friendly ways to clean carpet. 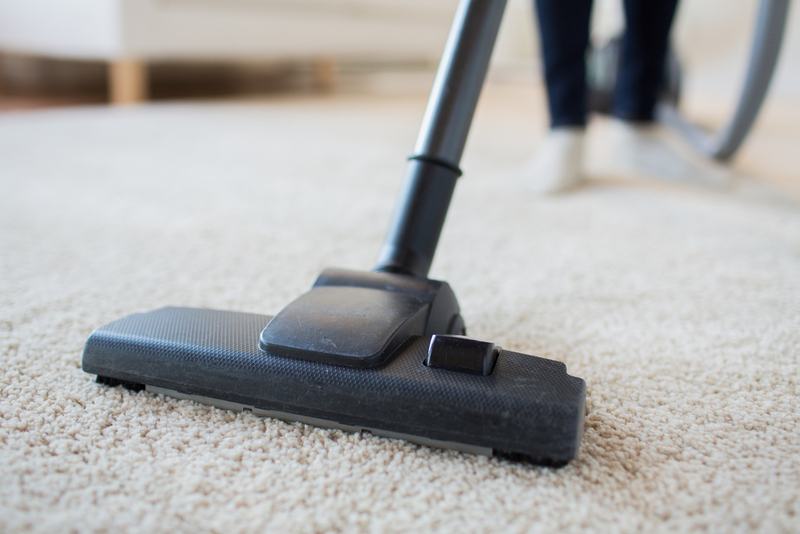 This simple method is the best way to deep clean carpets and make them look like new again. The excessive heat of the water effectively kills fungus, mold, bacteria, and dust mites that build up in carpet fibers. No soapy residue is left in the carpet. All of the soap is extracted from the carpet along with the water and dirt. The hot water penetrates the carpet base to remove ground in dirt. 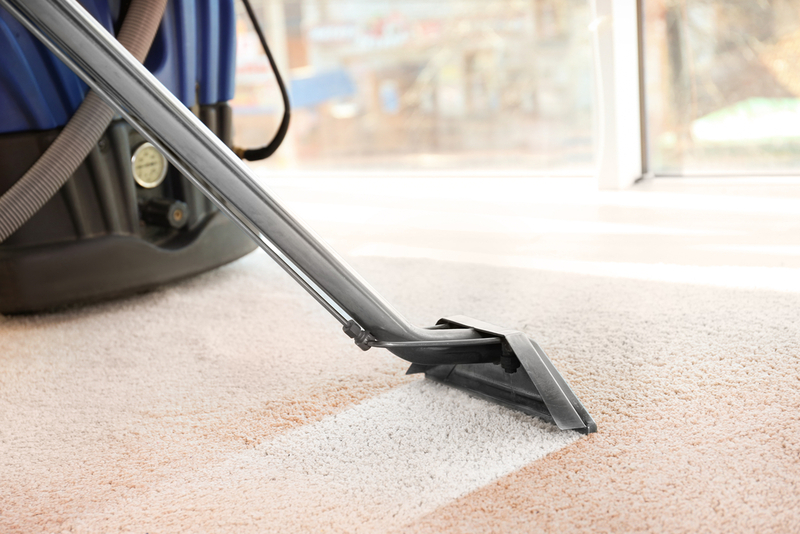 The vacuum suction removes 95 percent of all moisture from the carpet, so it is not excessively wet. After steam cleaning, carpet feels damp to the touch for a very short amount of time. The high heat of the water that exceeds 118 degrees Fahrenheit and even hovers between 180 to 240 degrees leaving your carpet pristine and virtually germ free. Nowadays, you can purchase or rent a steam cleaning machine, but often the cleaning units made for DIY use are not as efficient as the professional carpet cleaning machines. Also, you will be faced with purchasing soap, hauling the bulky device around, and then returning it after use. If the carpets in your home are new and under warranty, you might be required to have them professionally cleaned or risk voiding your warranty. The terms of most carpet warranties state that the carpet is cleaned once every 12 to 18 months by a professional company. Rental and personal steam cleaners are often not covered by carpet warranties if any damage should occur during the cleaning process. A professional carpet cleaning company will stand behind their work and almost always offer a guarantee. If you hire a professional company to clean your carpets your carpet can be protected against future stains and accidents; many companies use commercial cleaning agents that shield carpet fibers from staining, and such products are only offered by a professional carpet cleaning company. 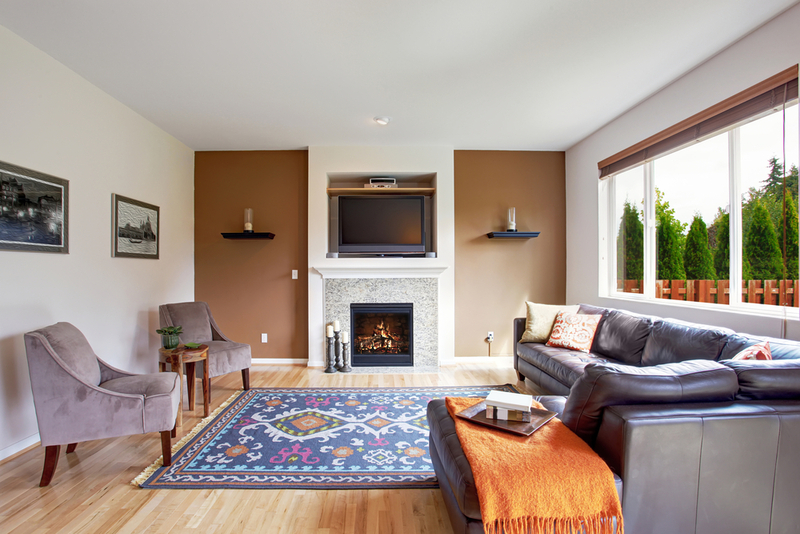 Many carpet steaming companies will even move your furniture in order to clean hard to reach places that you might miss if you try to steam clean your own carpet. A clean carpet not only looks fantastic but is safer for your family. After cleaning, the only work you will be faced with doing to keep the fibers in tip-top shape is some vacuuming and perhaps occasional spot cleaning. If you have been considering steam cleaning we have some great news for you! Here at Carpet Direct, we have partnered with Bock’s Steam Star to offer you a great deal for their top-tier steam cleaning services. Click the link below to download your special offer! 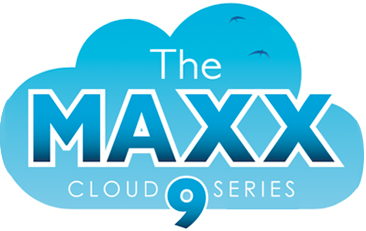 Download Your Steam Cleaning Offer! next post: 4 Outdoor Carpet Questions Answered!